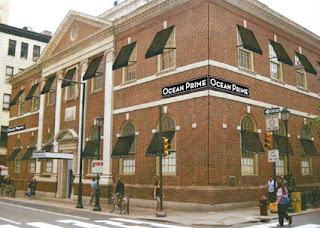 Luxe surf-and-turf restaurant Ocean Prime is set to open on Monday near Philadelphia's Rittenhouse Square in the space formerly occupied by Roy's (124 S. 15th St., 215-563-0163). The gluten-free menu is comparable to Ocean Prime's other U.S. locations, with seafood appetizers, salads, and a variety of steaks and sides among the available options. Nearby on South Street West, there's yet another gluten-free-friendly eatery. Miles Table (1620 South St., 267-318-7337) uses Taffet's gluten-free burger buns and bread. Italian BYOB Antoinetta's in West Creek, near Long Beach Island (523 Cedar Run Dock Rd., 609-978-9785), offers a gluten-free menu. All of the meats and sauces at Local Smoke BBQ in Cookstown (19 Wrightstown Cookstown Rd., 609-286-2298) are gluten free. Longtime reader Shari S. recommends Cape May Mediterranean The Pier House, located at La Mer Beachfront Inn (1318 Beach Ave., 609-898-0300), where many options are gluten free or can be modified. Za in Pennington has reconceptualized under the same ownership as Tomato State Cafe (147 W. Delaware Ave., 609-737-4400). Gluten-free choices are noted on the menu. Tri-state residents and then some will soon be able to order gluten-free bagels directly from Sweet Note Bakery. The online cart launches tomorrow and shipping will be available to all of New Jersey, Delaware, Connecticut, Maryland, most of Pennsylvania, and parts of New York, Virginia and West Virginia. 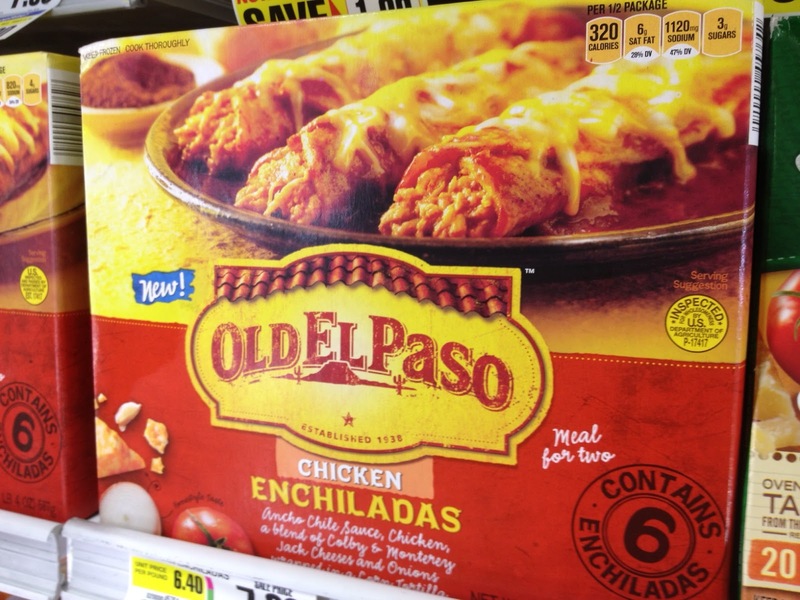 Two new frozen entrees from General Mills's Old El Paso line have no gluten ingredients: chicken and shredded beef enchiladas. You'll also find Glutenfreeda's new pocket sandwiches in the frozen-foods section of the supermarket. I reviewed the Hot Pocket-style sandwiches earlier this week. The National Foundation for Celiac Awareness is celebrating its 10th anniversary at a gala event in Center City on Thurs., Oct. 10. The celebration will take place at the Arts Ballroom at 1324 Locust St. from 6:30 p.m. to 9 p.m., with gluten-free food provided by STARR Events. Businesses interested in donating items for the silent auction should email me for more details. The Southern New Jersey chapter of the Celiac Sprue Association meets this Sunday at 2 p.m. in Voorhees (700 Cooper Rd.). New members are welcome. I'll be at the Gluten & Allergen Free Expo in northern New Jersey tomorrow. For those attending, go hungry and enjoy! Ocean Prime.... I wonder if they realize the grand opening night is the same as the Eagles season opener, which is prime time Monday night football?